Got a dry itchy, tight or irritated scalp? 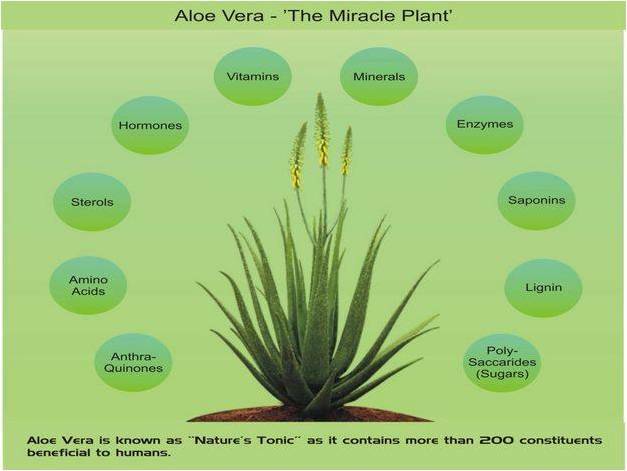 Aloe Vera is very healing and will help to restore the PH balance of your scalp and hair. Aloe vera will soothe and heal scalp irritations. Anti bacterial, anti fungal & anti inflammatory. Tea tree heals minor scalp irritations and keeps infection from forming. 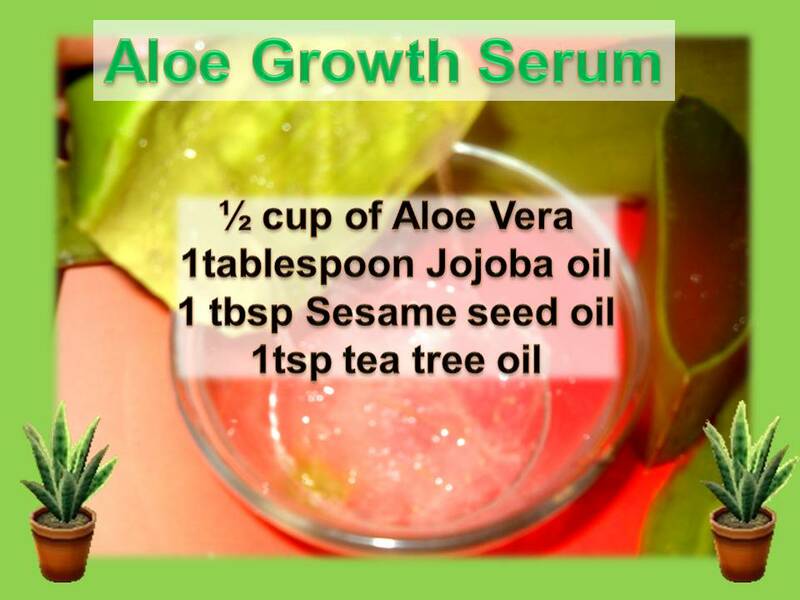 Massage this serum onto your scalp every other night. It kills bad bacteria and fungus. Cleans our your hair follicles. Removing these issues will allow the hair to grow at optimum speed. RESET AND REFRESH YOUR HAIR, mid week with this spritzer. 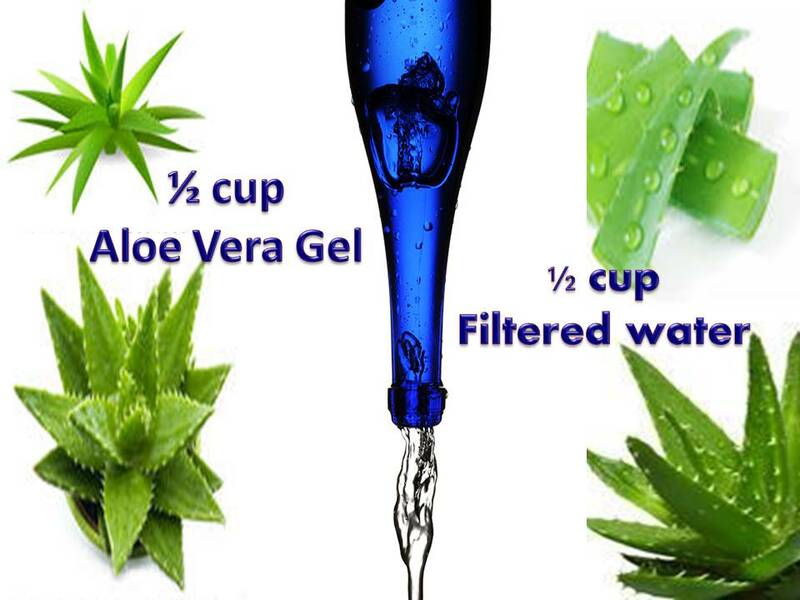 Mix 1/2 cup of aloe Vera gel with 1/2 cup of spring water. Use this aloe spritz to reset your style at night. Use it alone for light moisturizing or over your moisturizer to lock in moisture. You will notice how vibrant and defined your style is. Spray hair lightly with warm water. 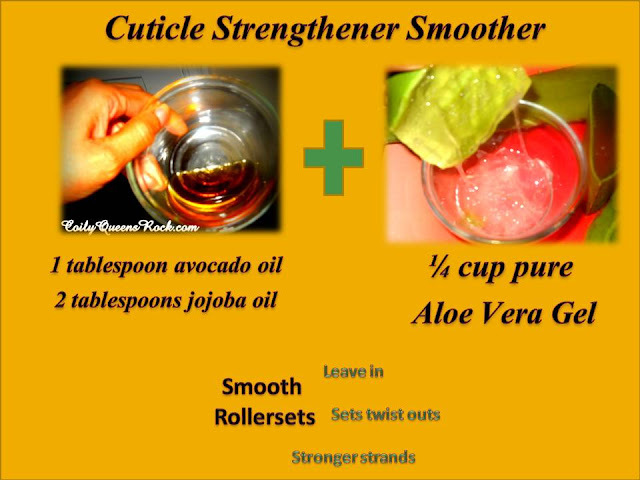 Smooth a handful of aloe Vera gel onto your hair strands. Use your fingers to gently remove tangles. You will notice that your tangles melt to the touch. Your tangles are easy to separate. For even better detangling, cover hair with a plastic cap and scarf and let it stay on overnight. Smooth through out your hair strands after washing and conditioning. Follow with a leave in conditioner if needed.